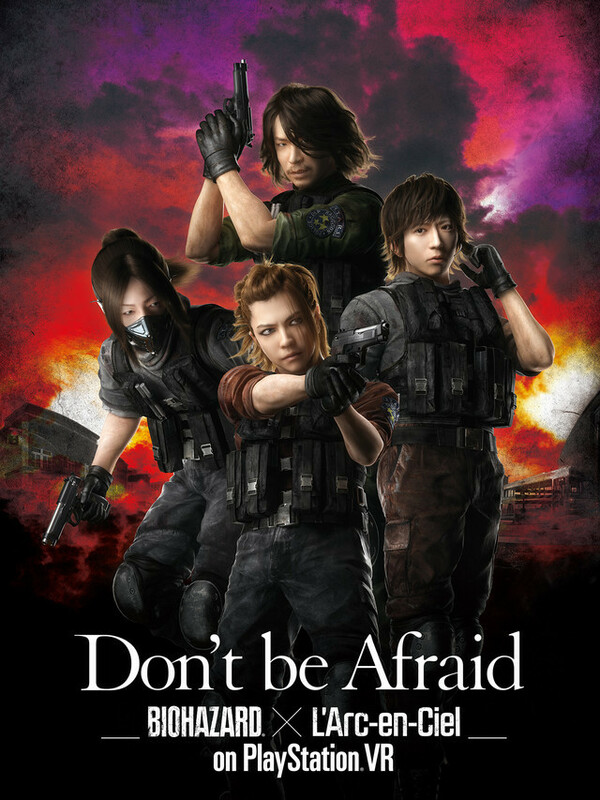 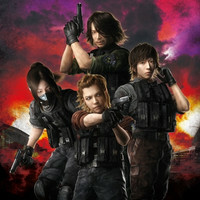 The official website for four-member Japanese rock band L’Arc-en-Ciel announced today that their new song “Don’t be Afraid” will be used as the theme song for the Japanese dub edition of the upcoming Biohazard The Final/Resident Evil: The Final Chapter, the final 6th installment of the live-action film series based on Capcom’s survival horror video game franchise. 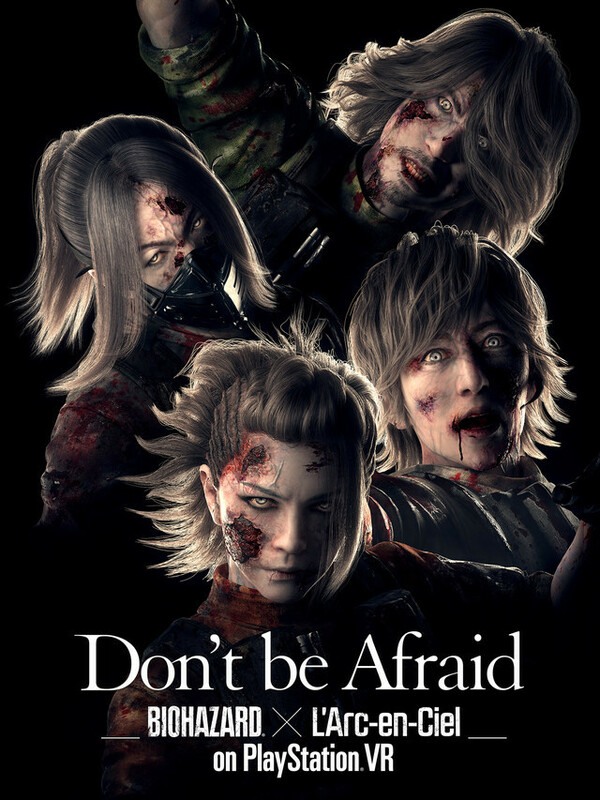 The Milla Jovovich-starring film will be released in Japan on December 23, 2016, one month earlier than the US release day of January 27, 2017.
members are digitized by photo scan and motion capture systems. 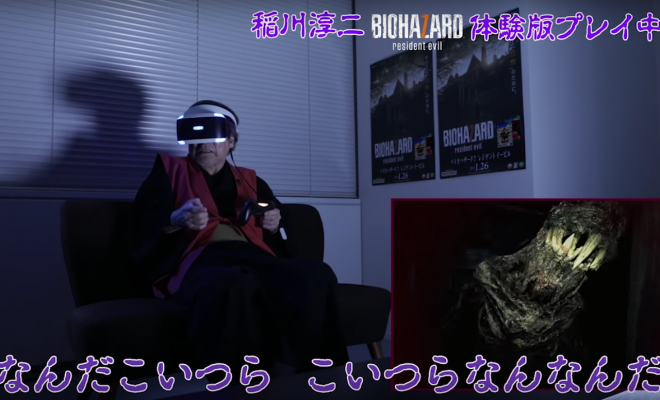 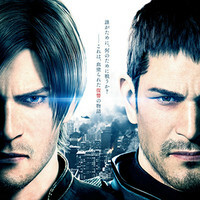 Key Visuals and Japanese Release Date Set for "Resident Evil: Vendetta"
Koi wa Ameagari no You ni Ep. 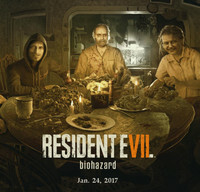 11 is now available in OS.